DOWNLOADABLE PACING CHART.. CLICK HERE! Along with ‘what do you eat?’… oh and I suppose ‘who takes your photos?’ The question I get asked the most is how can I get faster? My standard response is along the lines of make sure you’re running your easy runs easy and then including some form of regular speed work. In this article I want to have a quick chat about 3 types of sessions, intervals, progressive runs and strides. 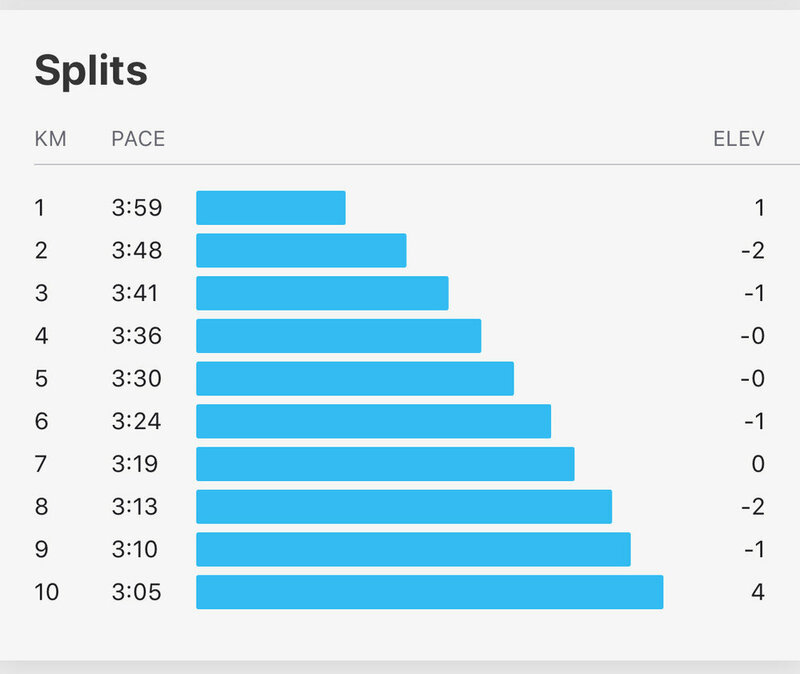 In most training plans, including my own, these types of runs would appear during the week, on a Tuesday, Wednesday or Thursday, far enough away from your weekend long run to give you enough time to recover. Intervals are runs where you run at high intensity for a pre-determined distance or time, then recover.. either by standing still or with an ultra low intensity jog or walk. Running in this way improves your aerobic capacity (your VO2 Max, which shows how good your body is at both pumping blood and drawing oxygen from that blood to pass to your cells) and your lactate threshold (the time it takes for your muscles to become fatigued), which allows you to run faster for longer periods of time. In simple terms.. improve these and you'll be able to run faster, for longer! I’ve suggested a few workouts below, with the number of repetitions for beginners, intermediates or advanced runners. There are so many different permutations of intervals, all sorts of possibilities.. these are just a few basic ones to get you started! As with any run, especially intervals.. make sure you are fully warmed up before you start. So add in 5 minutes of dynamic stretching and a 10 minute very easy jog before you begin. All with a 2 minute rest in-between reps. If you're interested, then here is a mile repeats workout I did in the lead up to Valencia Marathon. A progressive run is when you start slow and get increasingly fast as the run goes on… your speed progresses! It is a great session to include in your marathon training as it teaches discipline in pacing, forcing you to start easy and gradually increase pace. It is also a great mental test to keep pushing through to the end when things get really tough..
And it give you experience of pushing hard when you legs are tiring, all big factors that will lead to a successful marathon. 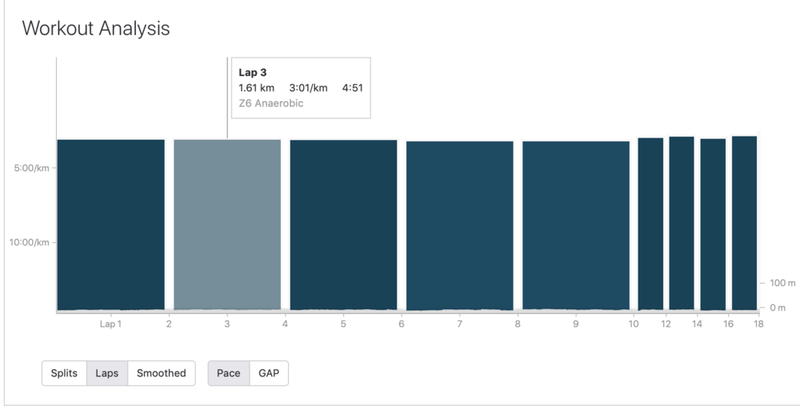 Personally I like to do all my progressive runs in KM’s, being a shorter distance than a mile there are more changes of speed and I believe a better training effect. If you’re unsure of what pace to start at, have a look at my downloadable pacing chart.. click here! and start at your ‘easy’ pace. Then aim to finish your final KM somewhere between your Tempo pace and Interval pace. Plan out your run before you start and aim to take roughly 10-20 seconds off the KM before as you speed up. 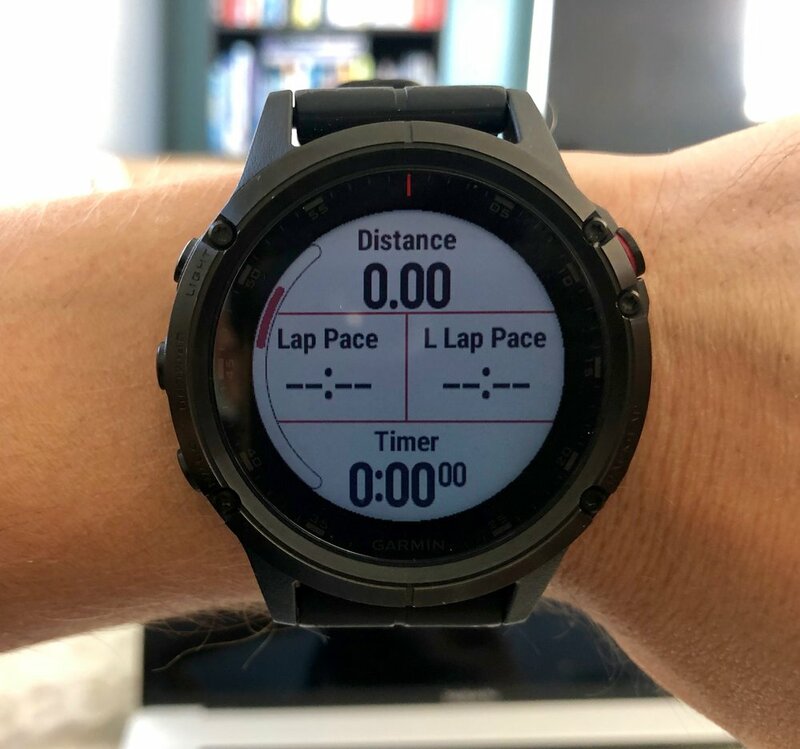 I suggest you have ‘lap pace’ and ‘last lap pace’ on your watch screen so you remember what your previous km pace was that you need to beat. Distance / Lap Pace / Last Lap Pace and Time. Finally we come onto Strides. Strides help improve your form, increase your stride length and if done on a regular basis these things will start to translate into your day to day running and improve your efficiency. I suggest adding one session per week, after an easy run. Fundamentally they are short bursts of speed, for around 20-30 seconds, or 100-150m, where you are running at 95% effort. Then take a 30 second break between efforts. It’s important to still concentrate on running tall and focus on form. Here's a quick video explanation of strides to help too! So there you have it everyone, three types of sessions that will hugely benefit your marathon training. Let me know below what types of sessions you enjoy doing? Do you have any that work really well for you? Adding Warm Up Races to Your Marathon Training Plan - My how to guide!